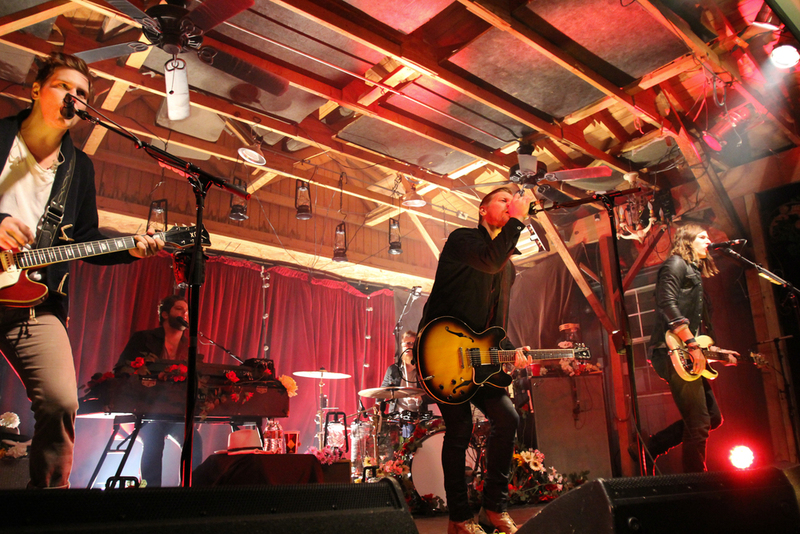 Check out Photos of the Needtobreathe Show! Andrew Ripp Opening the Show! The 3rd Annual CG STACHE DASH! The Stache Dash is a no holds barred, bicycle street race. In the spirit of all the Bicycle Couriers before us, an 'Alley Cat Race,' as these types of races are widely known, is a test of how well you know your city and how quickly you can get from place to place. The money collected for this race will go to benefit Project Rwanda - a philanthropy that builds wooden cart bicycles so that Cooperative Coffee Farmers can transport their beans to a fair market. Race winners receive Prizes from Sponsors: Fast Folks (ATX), Common Grounds, and more. All Skill/Race/knowledge levels accepted! Registration begins at 5pm on Saturday, April 27th. Bring $5 for entry and a photo ID card. Release Flyers will be Mandatory for entry. What do I need on Race Day? Before the race begins, you will receive an envelope which holds the Manifest of all the locations we are expecting you to know in our great city of Waco, TX. When we say "GO!," you may open your manifest and race away! You'll have to plan your route on the fly. At each manifest location, You will snap a single photo of yourself with your manifest next to the Locations' centerpiece/sign, text that image to the Common Grounds Race Facilitator, and get on to the next spot! Oh, did we mention there may be tasks at different locations? Though not all of them are mandatory, you get bonus points for participating. The choice of route is completely up to you.